The PRWeek editorial team discusses the week's top PR and communications stories. The Cannes Lions have been awarded and PRWeek editor-in-chief Steve Barrett was there to see it all. 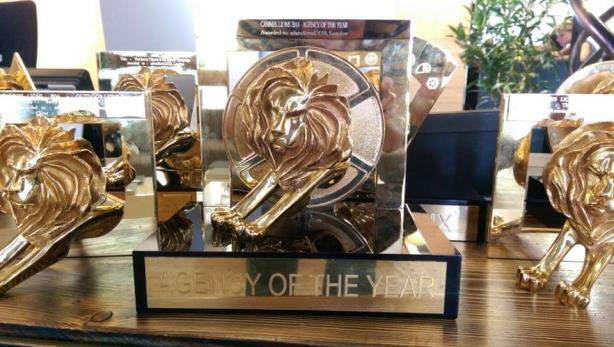 He gives a rundown of the festival’s highlights, including Swedish creative agency Forsman & Bodenfors winning the PR Lions Grand Prix, and his take on why PR agencies struggle at the awards. In agency news, FleishmanHillard won the PR AOR account for Quaker Oats. Fleishman is taking over for Zeno Group, which held the account for three years. Nissan restructured its global communications division, making eight major leadership changes. Senior reporter Diana Bradley explains the details of Quaker’s agency choice and Nissan’s reorganization. Plus: the aftermath of Brexit and Chipotle’s new incentive program.